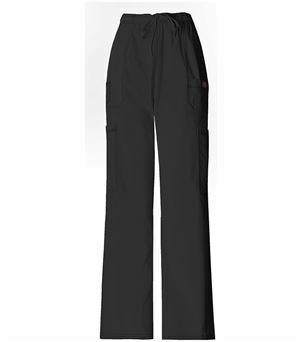 Between air-conditioned hospital rooms and snowy winter mornings, cold days are ahead, and Carhartt can help you weather it in style! Layer up with a cozy, long sleeved underscrub tee, designed to subtly compliment your masculine figure while still leaving you a generous amount of roominess. 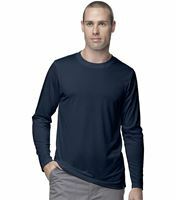 Cutting-edge details place this scrub tee in a league of its own, including Work-Dry technology, which keeps you dry and sweat-free, as well as flat-lock stitching, which keeps the surface smooth as can be. 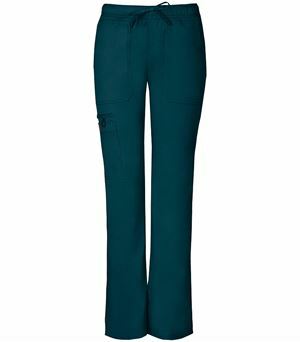 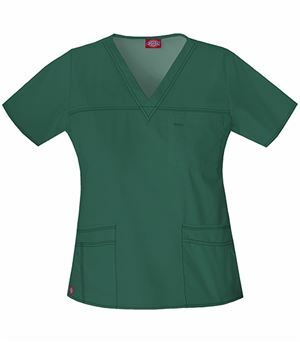 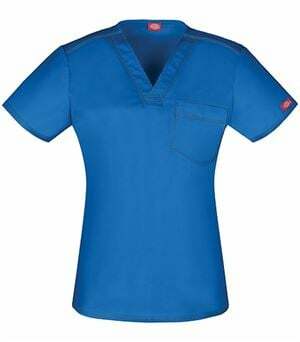 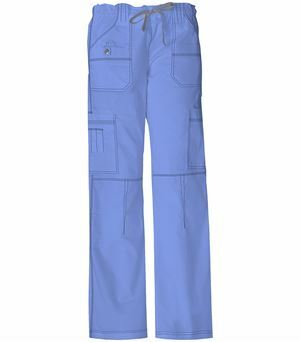 There’s no question about it; the C34109 underscrub tee is your voucher for unlimited comfort, quality and style!